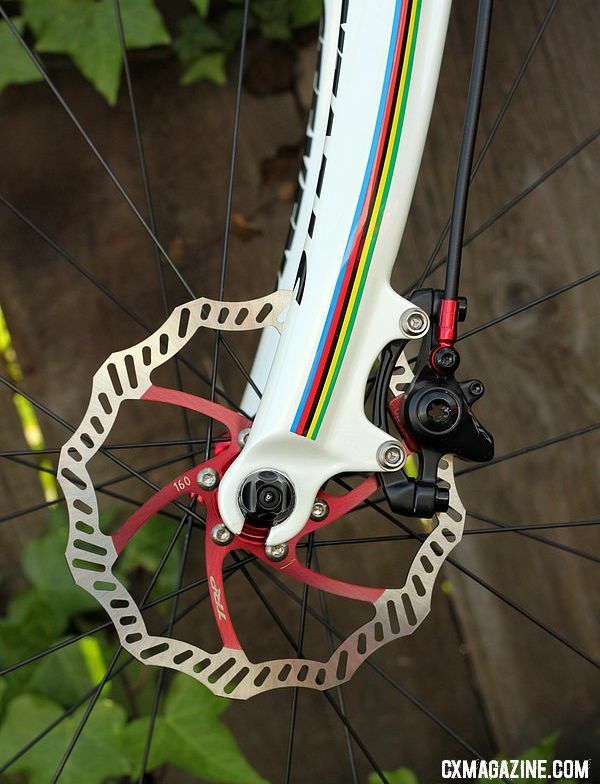 Back in June of 2010 I wrote about the big changes the UCI had in store for the 2011 cyclocross season… In particular, disc brakes. Many of the initial rumours surrounding cyclocross disc brakes circled around the hypothesis that they were bound to be mechanical – the integration of the hydraulic cylinders into the brake/shifter levers was going to be too difficult (or take a significant amount of time). Sadness had originally filled my heart, since having felt how great a nicely modulated pair of hydraulic disc brakes can be, I had little interest in ever running mechanical discs. I must admit, however, a part of me is definitely torn… While I’m interested/excited to see what hydraulic cyclocross groupos companies like Shimano and SRAM start to flaunt, I’m also sad to see the beautiful simplicity inherent in cyclocross quickly eroding. I suppose technology marches on, regardless of it’s roots. Ultimately, I’m excited to see what types of set-ups hit the market. Not everyone is stoked, to be sure, but for a guy like me, it will give me a slightly easier, low maintenance evolution to the cross rig I’ve got now… When I’ve got the cash and the need to take the plunge, that is. CX Magazine got their hands on for a test ride if you’re interested in learning a little bit more. It was bound to happen, but I agree that it isn’t really all that necessary. I’m not sure that I follow with regards to this inherent simplicity in cx (as compared to road, for example). The bikes certainly aren’t any less technically advanced, and more and more people are turning up to races with multiple wheel options, spare bikes, full support, etc. 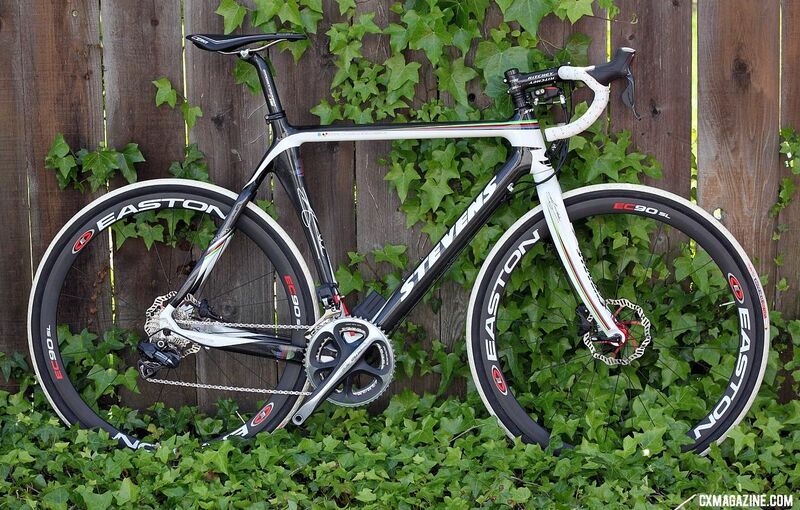 Yeah, sorry to clarify, I was referring more to the “set it and forget it” type of set up that I’ve found with most disc brakes. Especially considering they’re likely be less wear on the pads (since you’re not likely to put the brakes through the same rigours as a mountain bike), I’m optimistic it will make things a little easier.